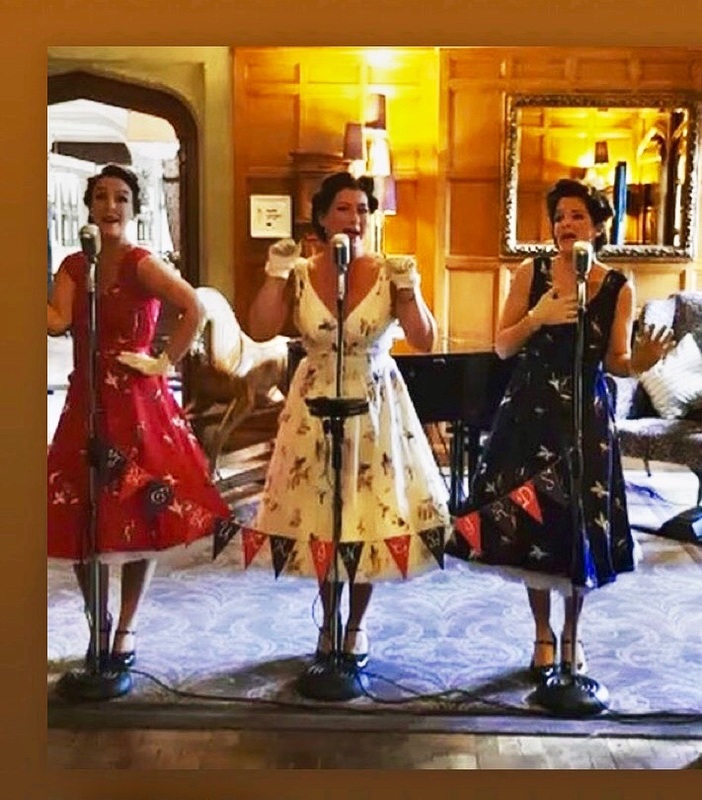 The Hummingbirds are a professional, close harmony trio delivering cleverly perfected harmonies through ‘Modern Vintage – Swing’. 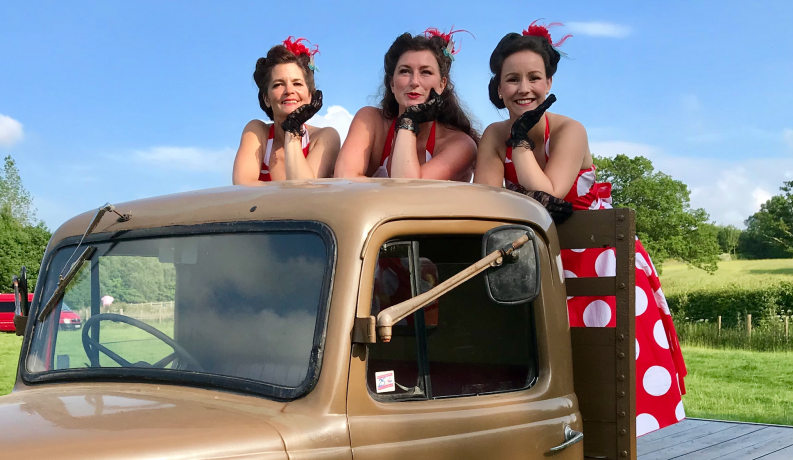 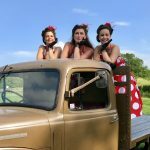 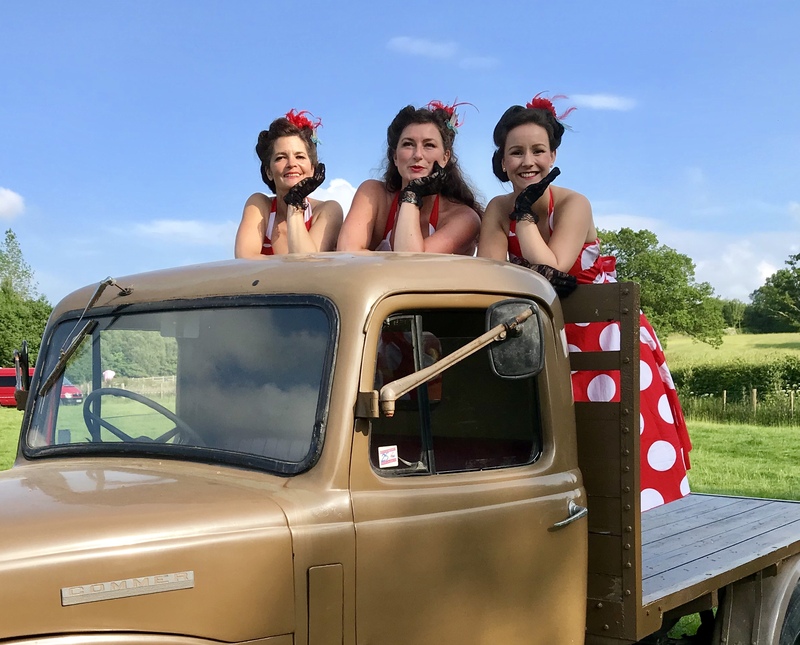 They perform classic style arrangements with a modern twist, making them the perfect choice for 1940s/WWII & 1950’s events, vintage themed weddings, and festivals. 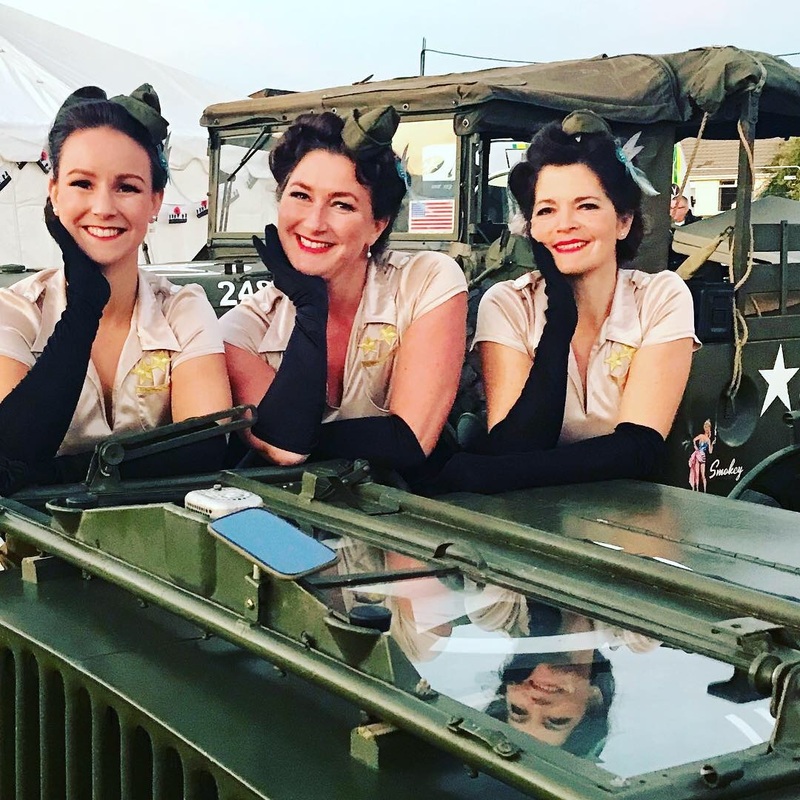 The Hummingbirds, Clara, Bettie & Grace are three exceptionally talented singers and performers whose stunning close harmonies and arrangements have been expertly crafted to WOW. 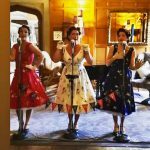 They LOVE being Hummingbirds and that love is infectious to all who have the pleasure of seeing and hearing them perform.